So now I’m an ambulance chaser… | Simon Says… You really should drink this! 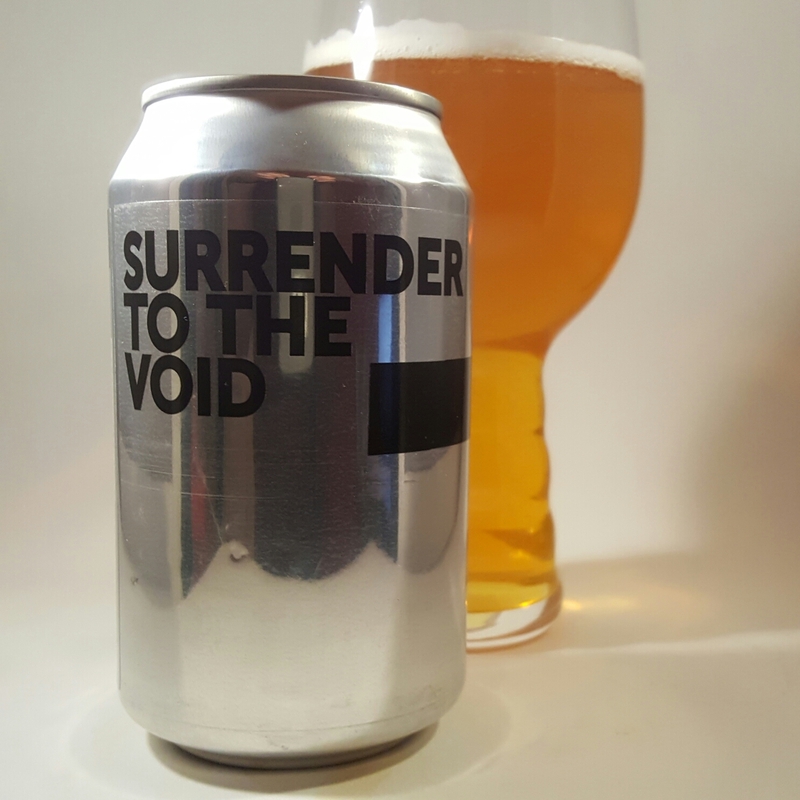 I popped open the Surrender To The Void last night and was blown away by the fresh fruity aroma. It’s an 8.5% Double IPA but jaysus it’s easy to drink. It’s probably just as well it only comes in 330ml cans. If I had one tiny suggestion it would be to up the malt a little. But what do I know? This hops in your face juicy banger is going to go make a lot of lupulin addicts very happy indeed. 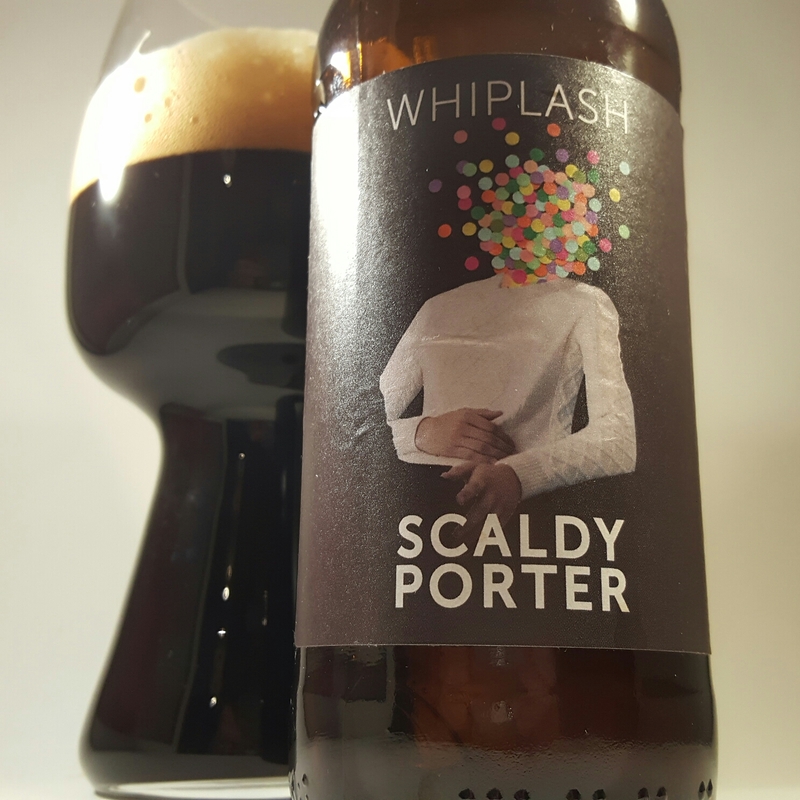 This evening I got stuck into the brilliantly named Scaldy Porter. This comes in bottles, I asked Alex why, and he told me that he reckons it suits the style better. This one is a mere 5.5% but it definitely packs a flavour punch. It has oodles of smoky, rich, dark malty goodness. And you could feasibly session it. 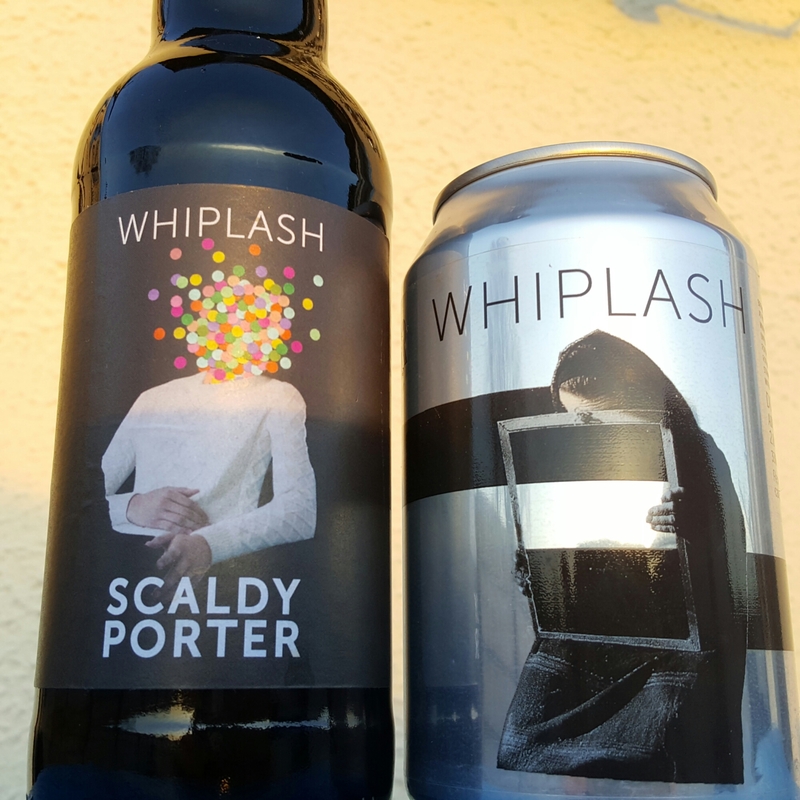 An amazing double whammy from Mr Lawes, seek them out, you could do worse than try http://drinkstore.ie Sláinte! 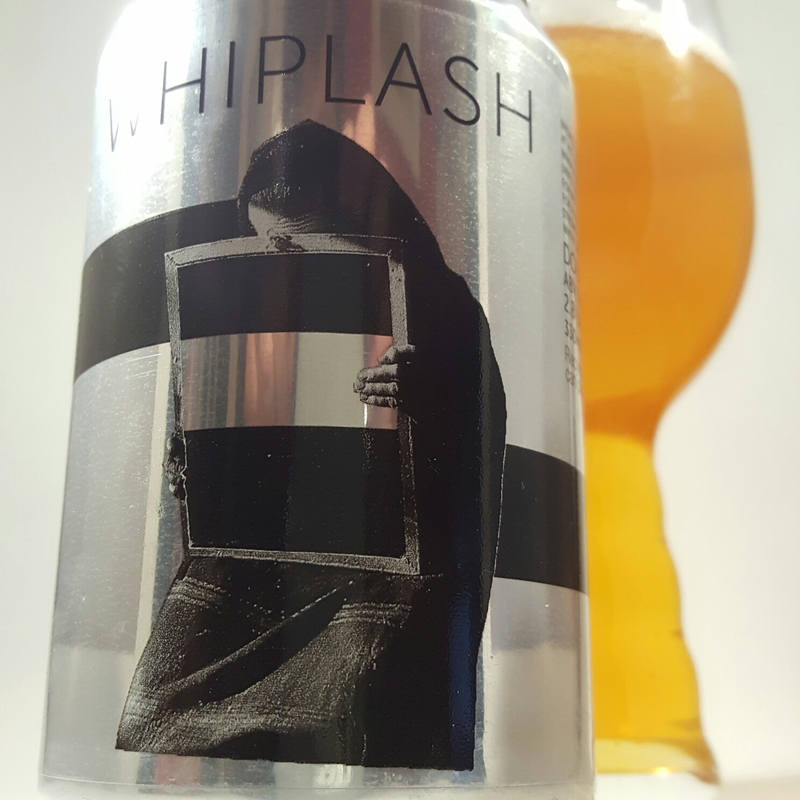 This entry was posted in Uncategorized and tagged Beer, DIPA., Irish craft beer, Porter. Bookmark the permalink.